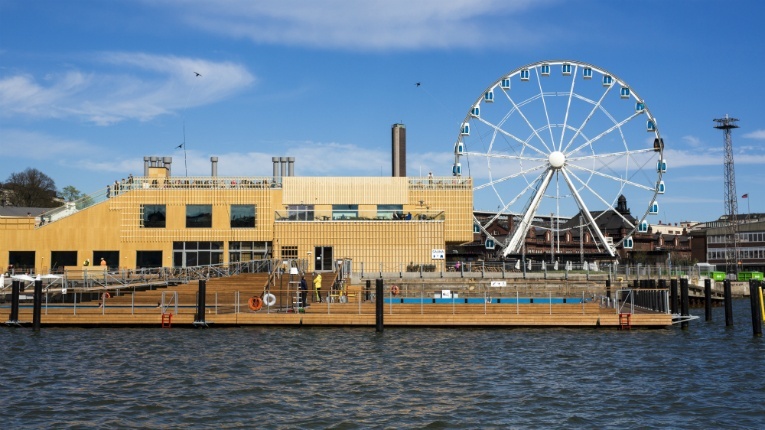 SOLVED’s network of experts have contributed to hundreds of sustainability projects worldwide, including the Allas Sea Pool in the heart of Helsinki. 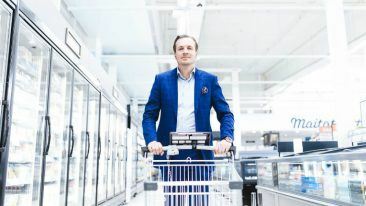 Finland-based green economy advisory and collaboration platform SOLVED has raised 500 000 euros in its latest funding round. The investors included Avanto Ventures, LC Ventures and Pöyry, as well as six new business angels, among them David Kirp and SOLVED’s chairman of the board, Pia Erkinheimo. “SOLVED accelerates problem solving by ensuring a fast and trustworthy way to identify the right experts for the challenges and engage them on a scalable co-creation platform,” Erkinheimo says. The company’s expanding network consists of around 3 000 experts from 70 countries, who have contributed to hundreds of sustainability projects worldwide to date. 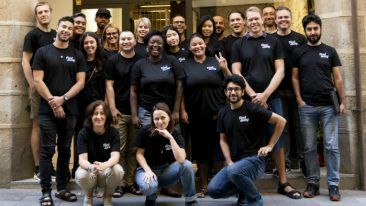 The Finnish company has raised 1.1 million euros in total in two funding rounds and will use the latest financing to expand further in Europe and the US. Earlier this year, SOLVED was also selected for Business Finland’s Young Innovative Company funding programme. 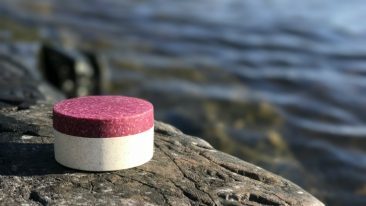 Interested to learn how the Finnish company set out to solve pressing environmental problems? Read our feature article here.